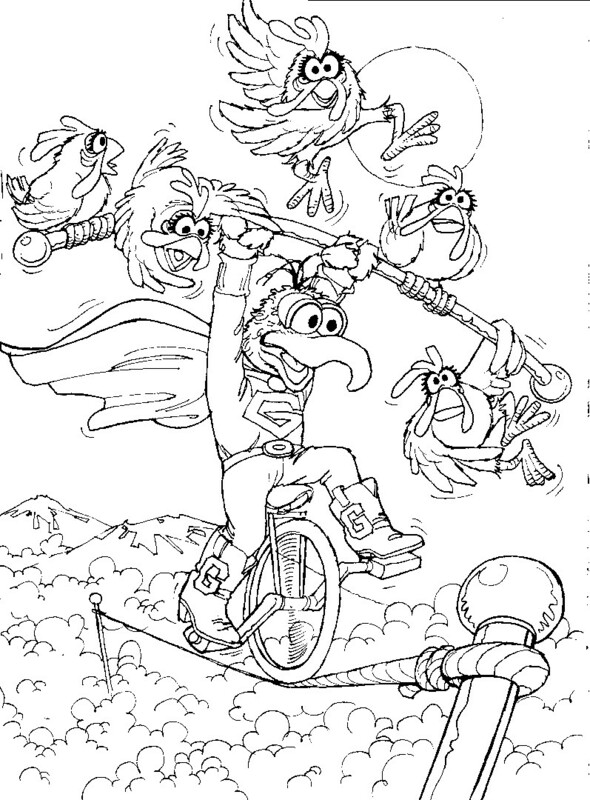 Are You Into Dragon Ball Z? 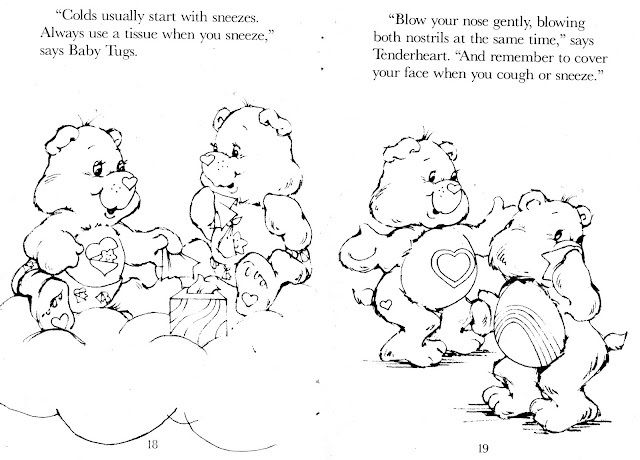 I must admit that I'm really not into it. I don't know much about it. 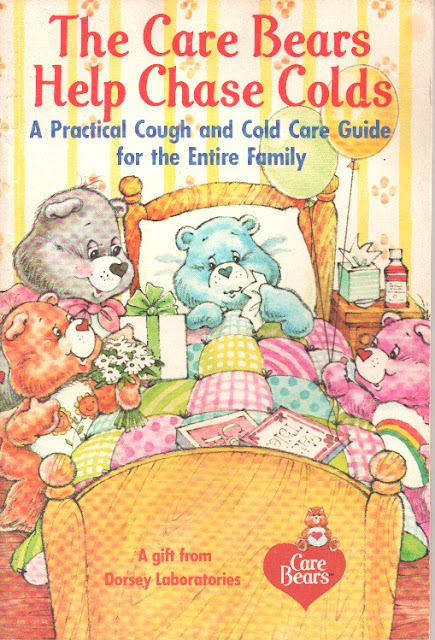 But, Rose City Comic Con had this huge setup and I had to film it! It just looked so cool. 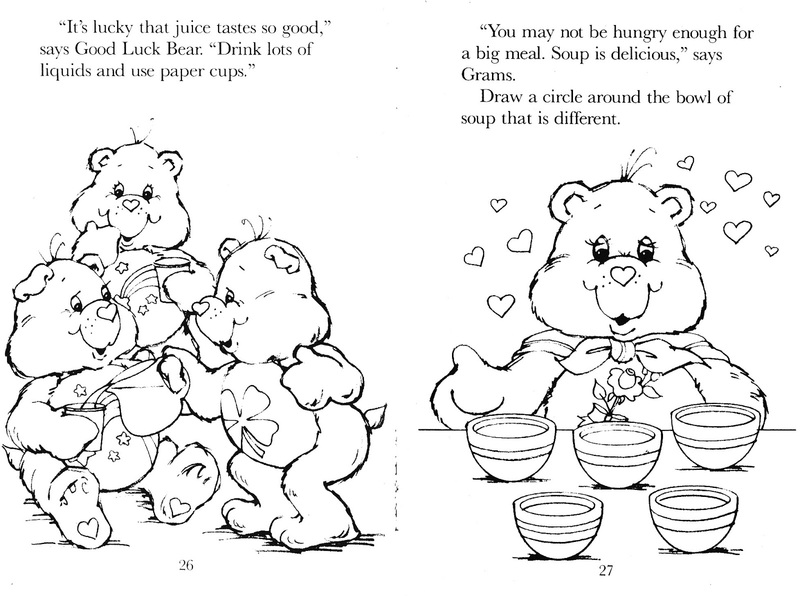 I wish I could have done it more justice. 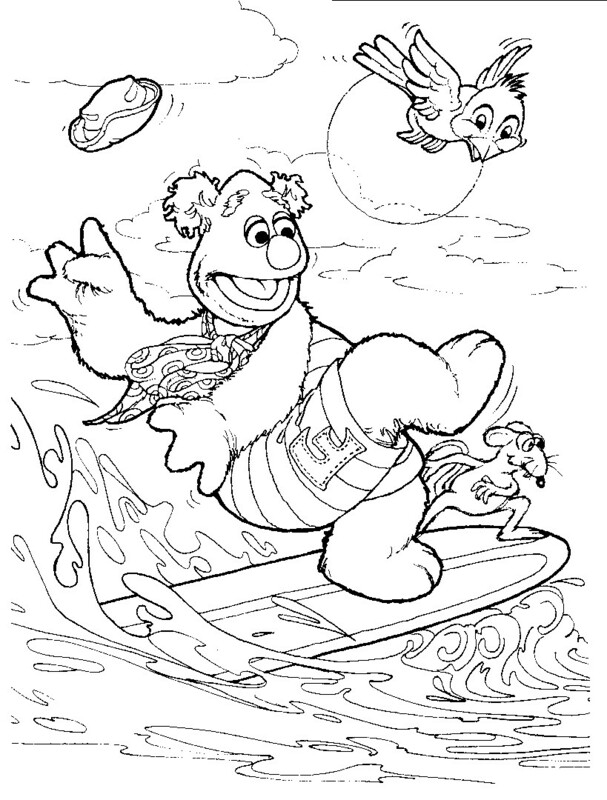 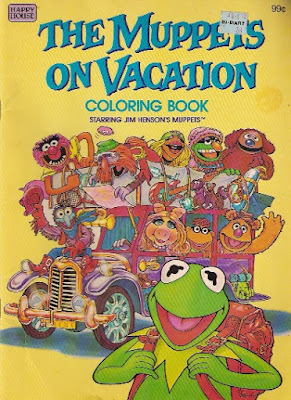 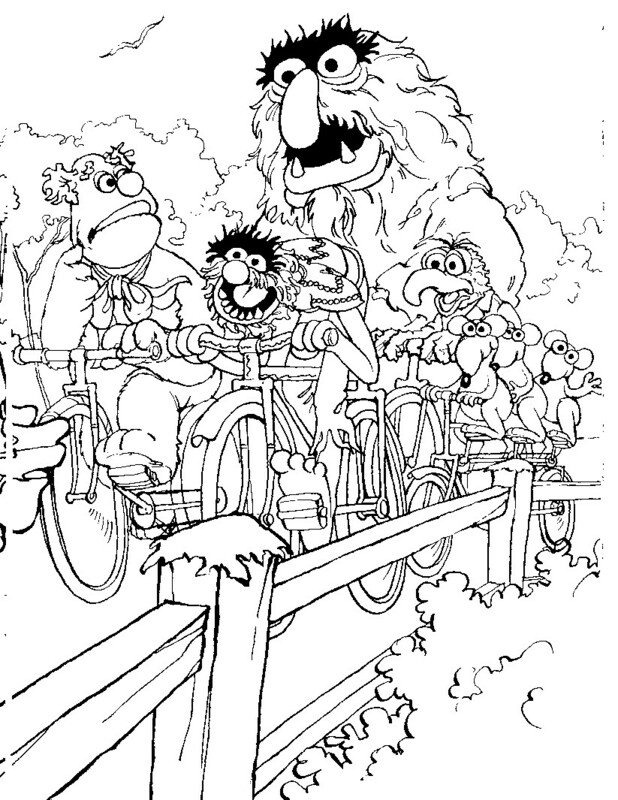 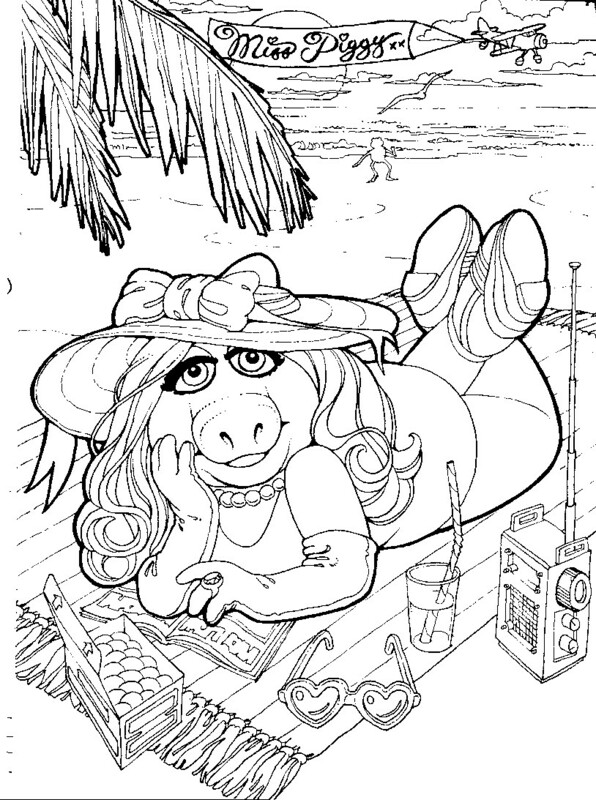 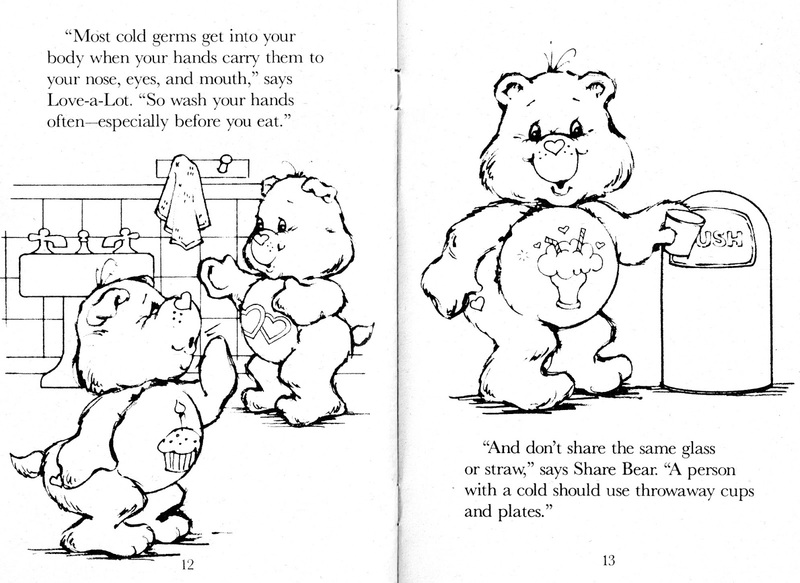 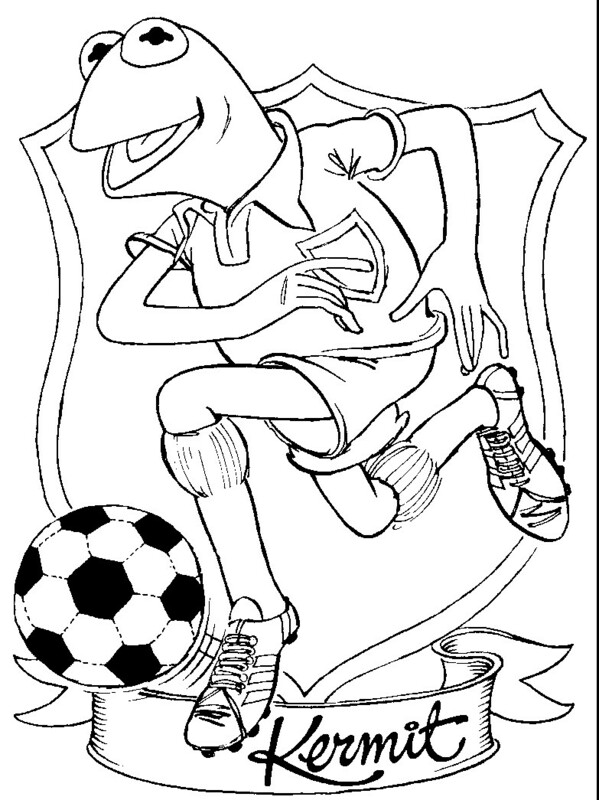 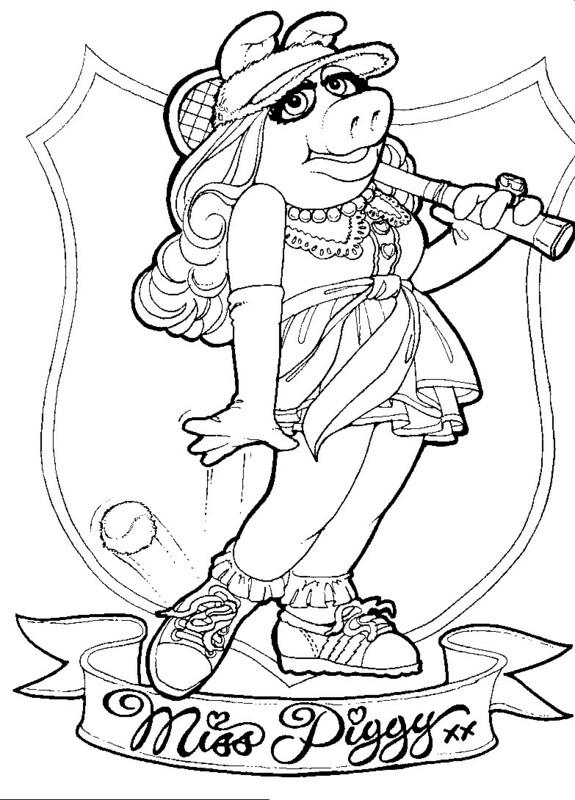 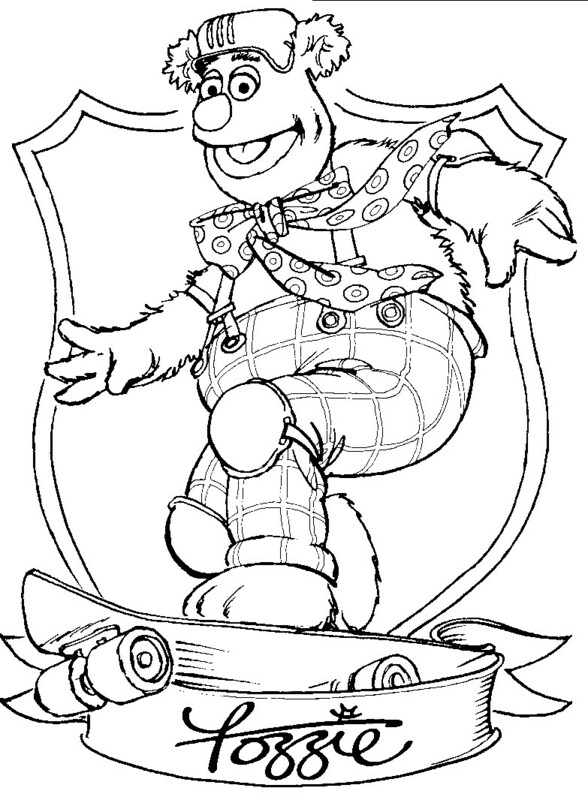 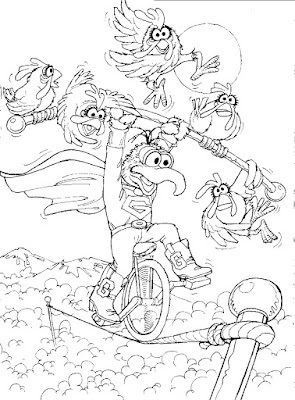 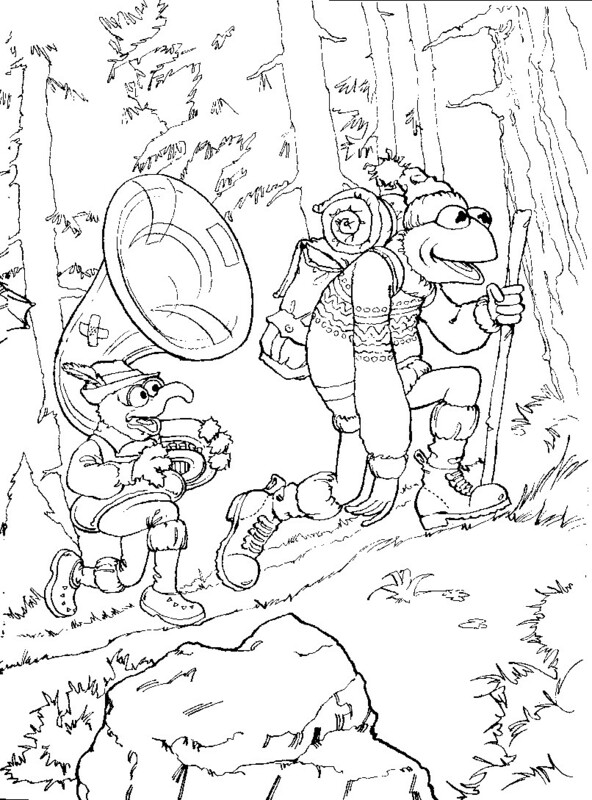 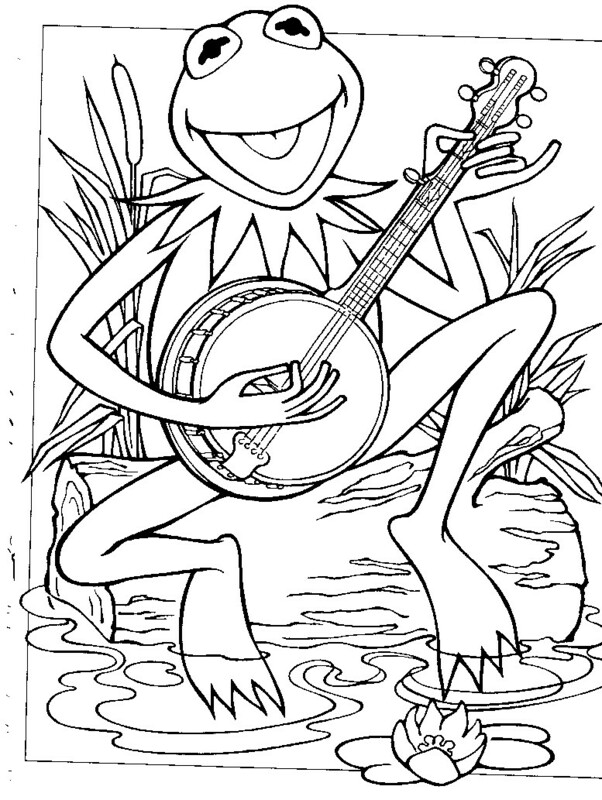 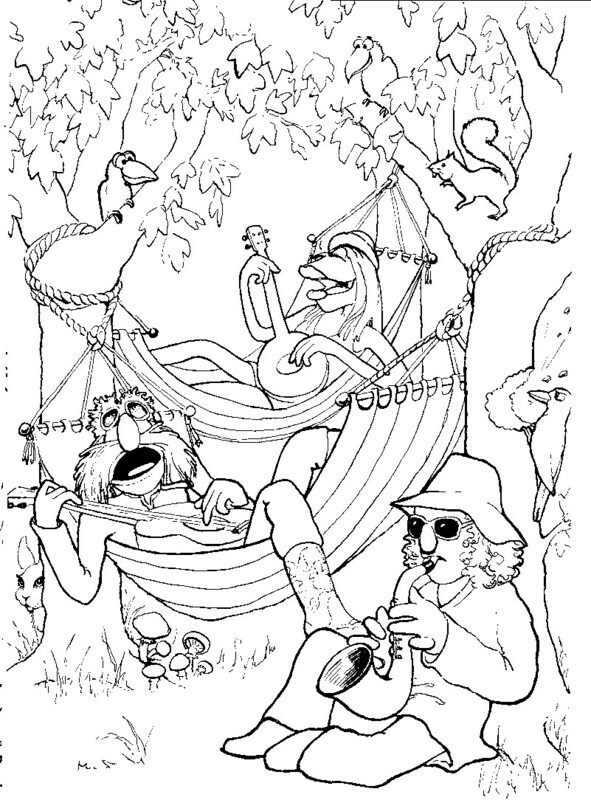 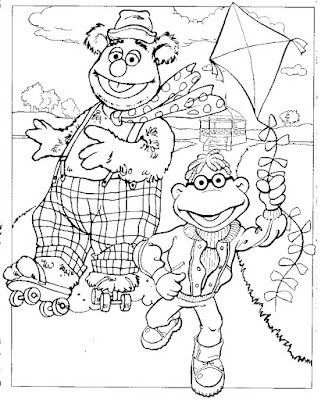 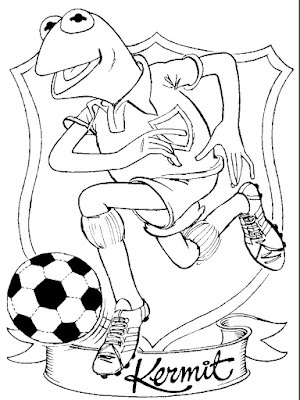 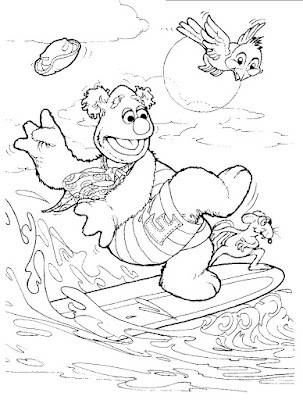 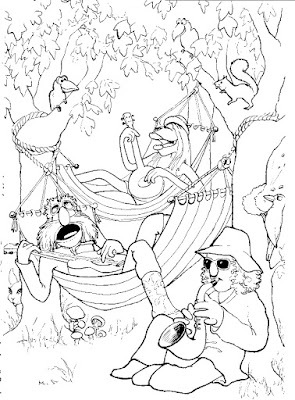 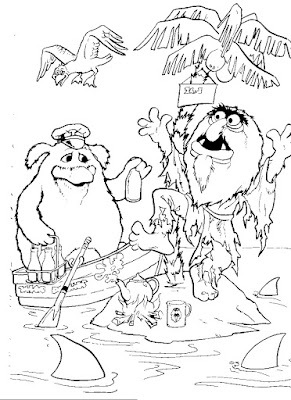 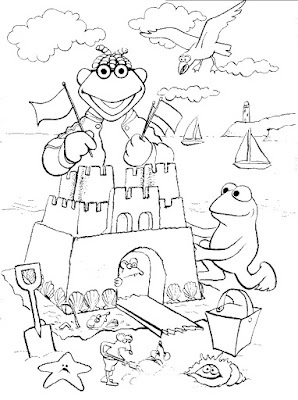 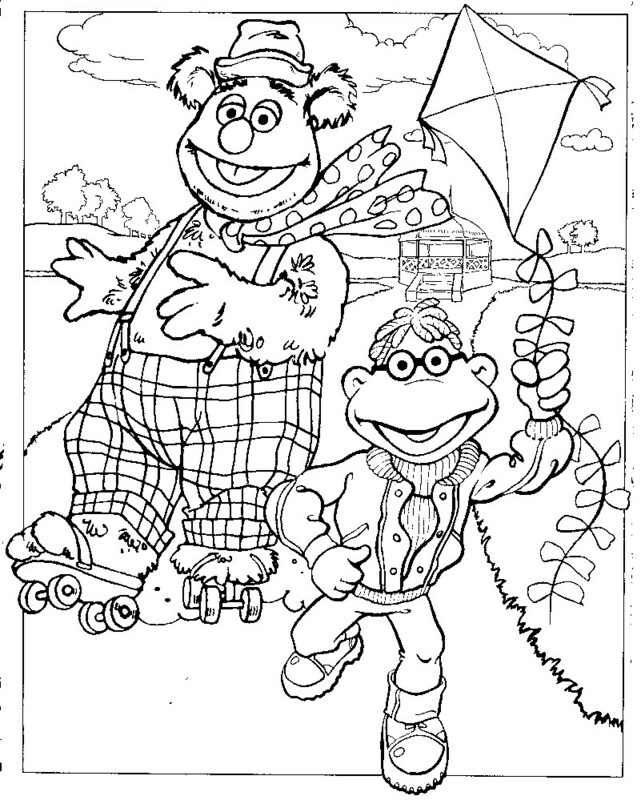 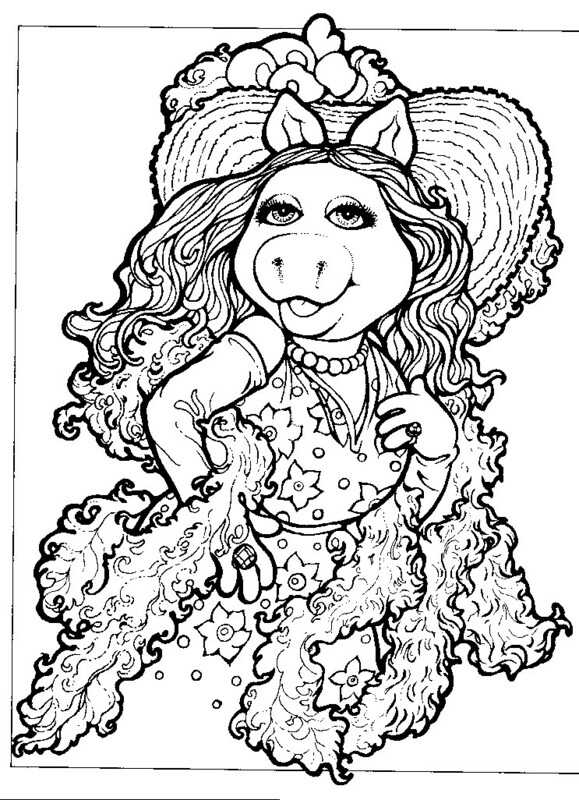 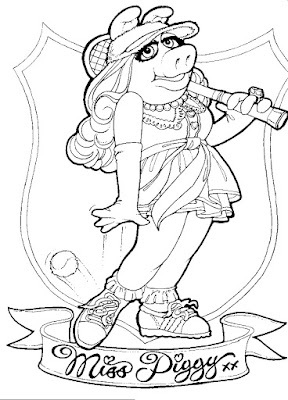 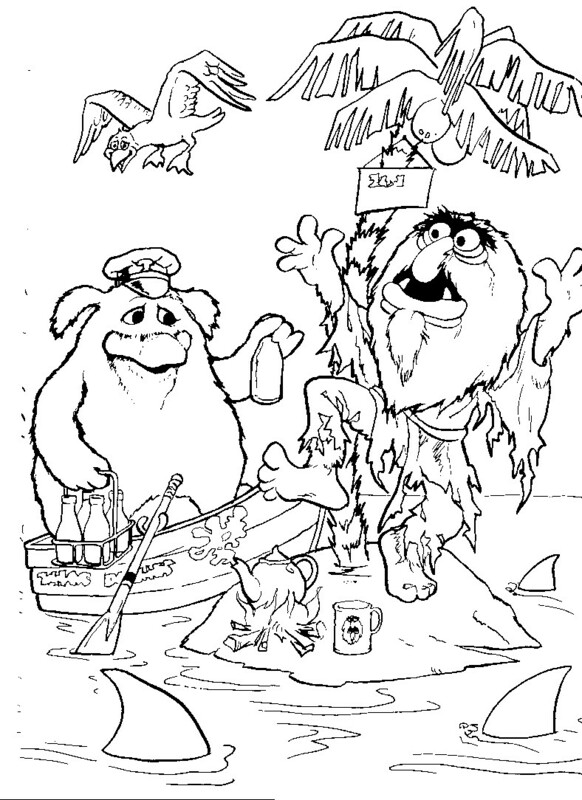 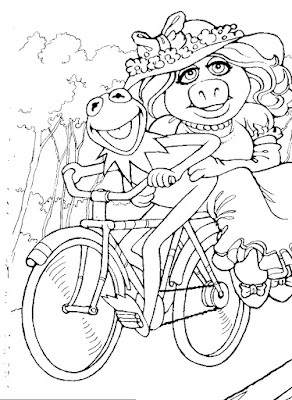 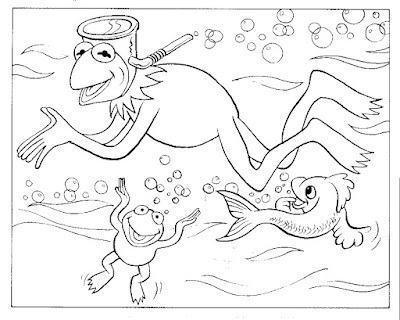 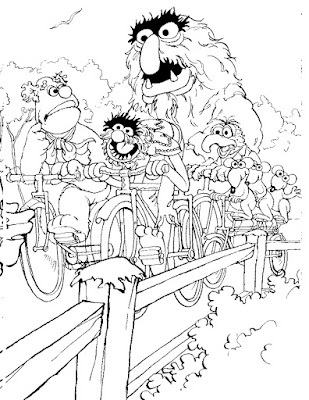 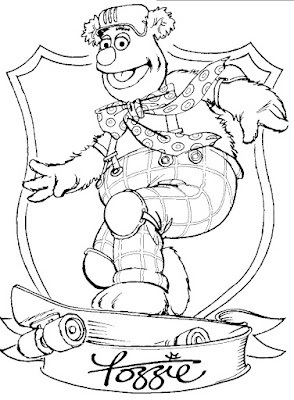 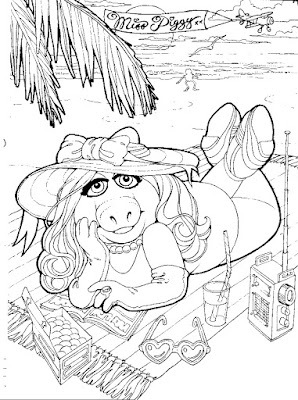 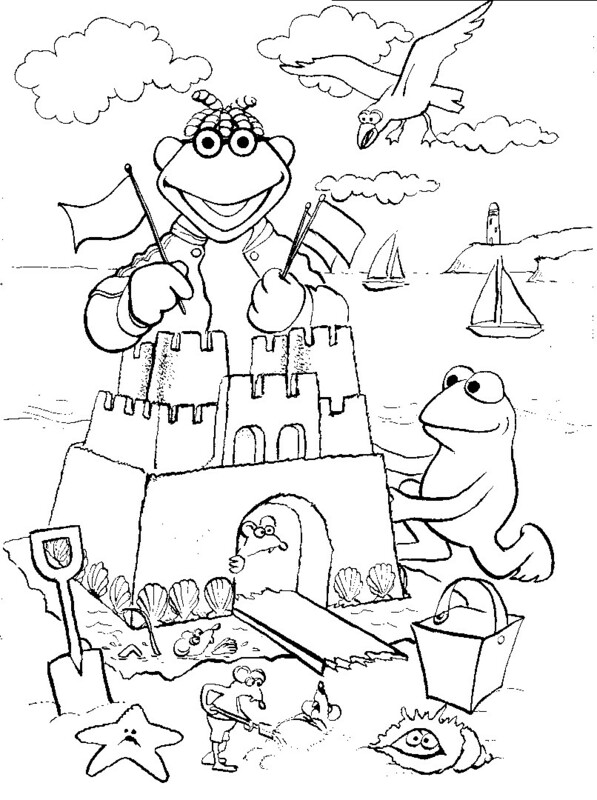 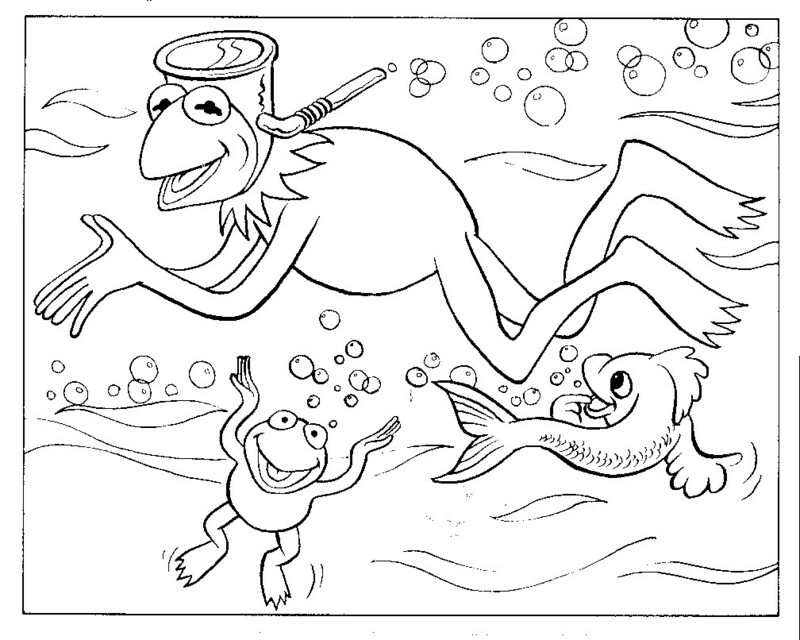 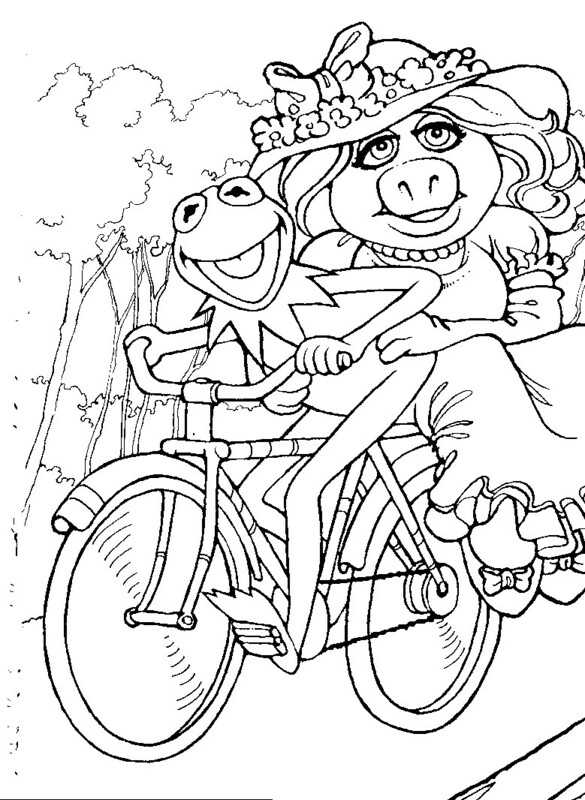 I love the Muppets coloring books! 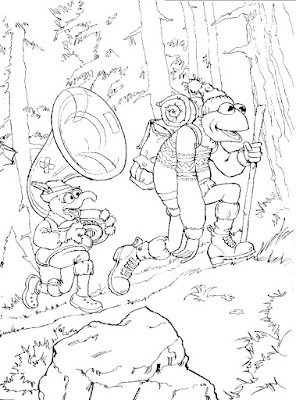 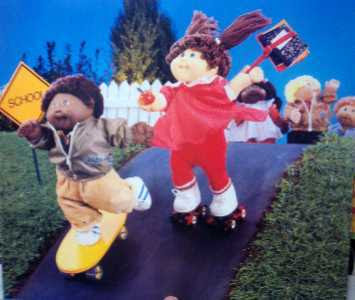 They are so detailed and fun. 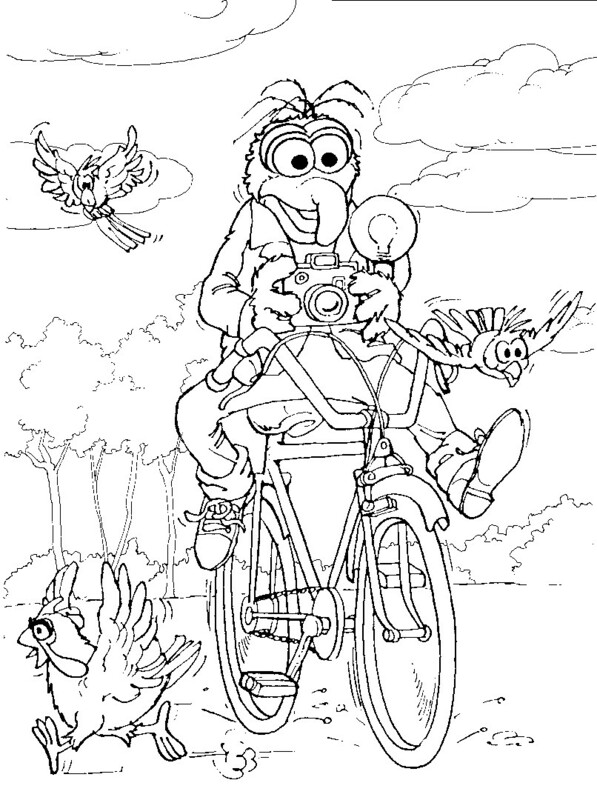 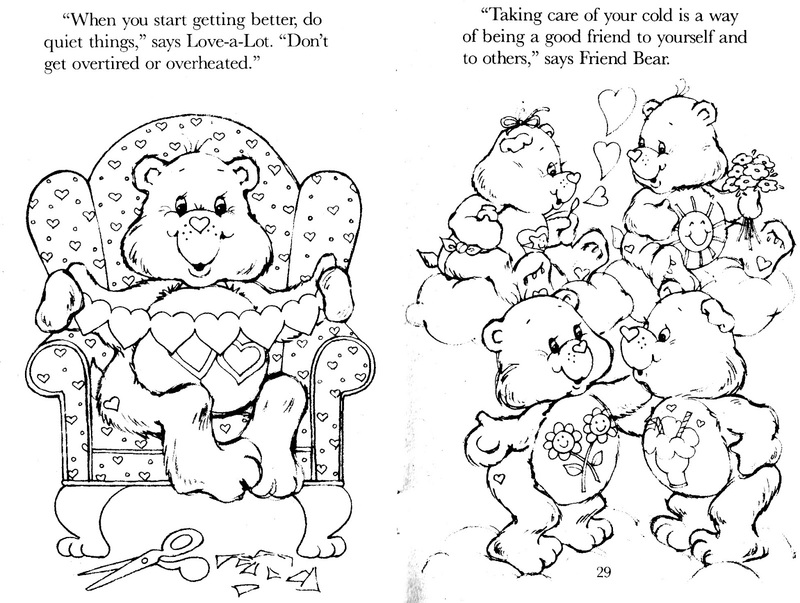 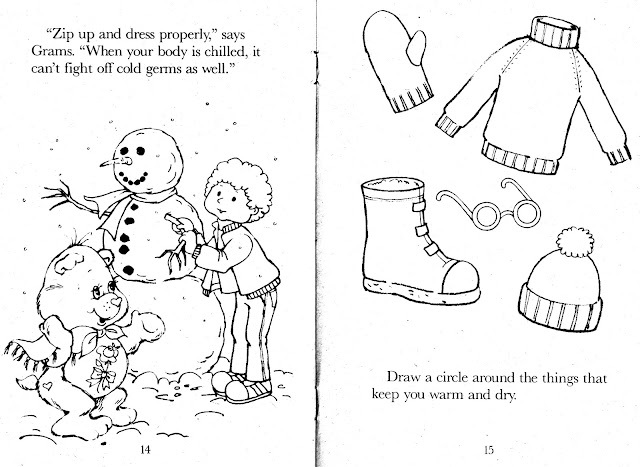 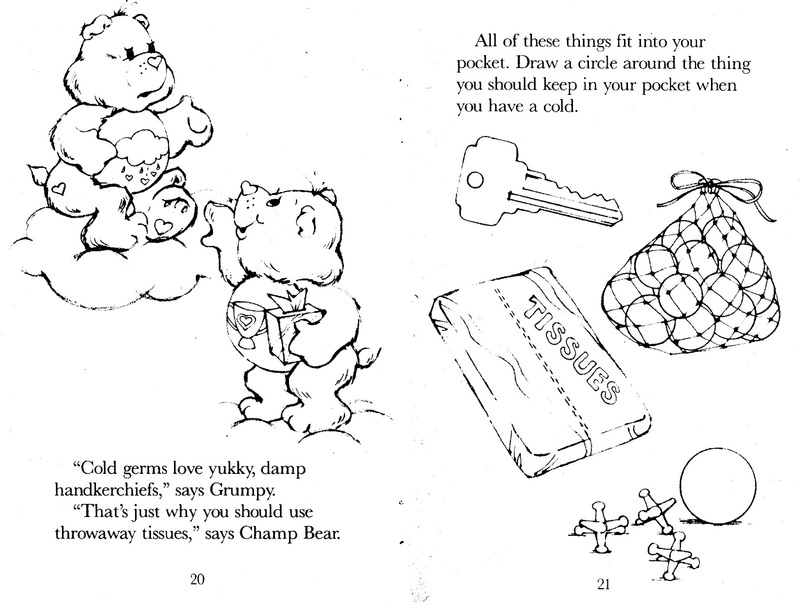 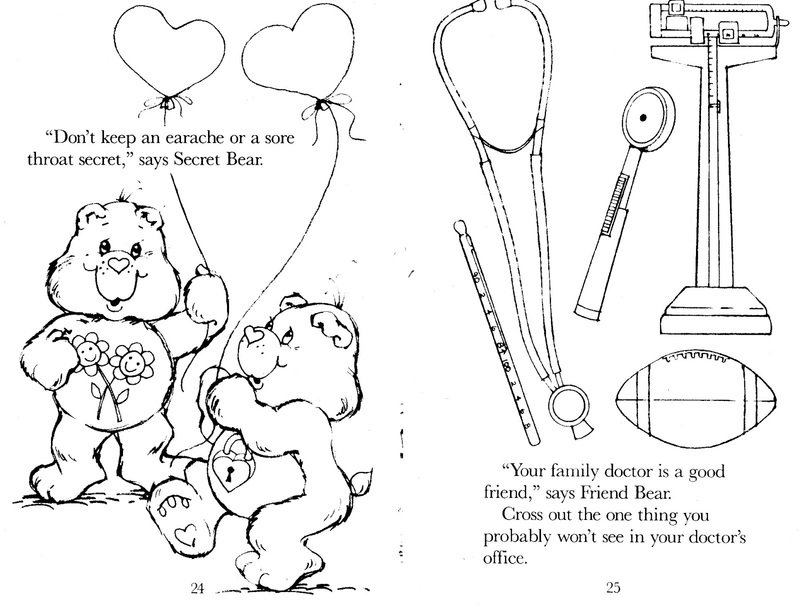 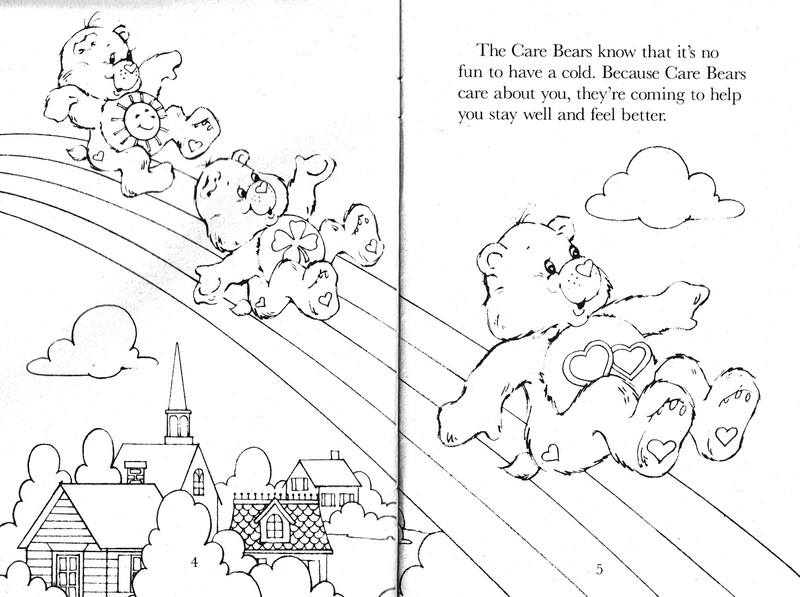 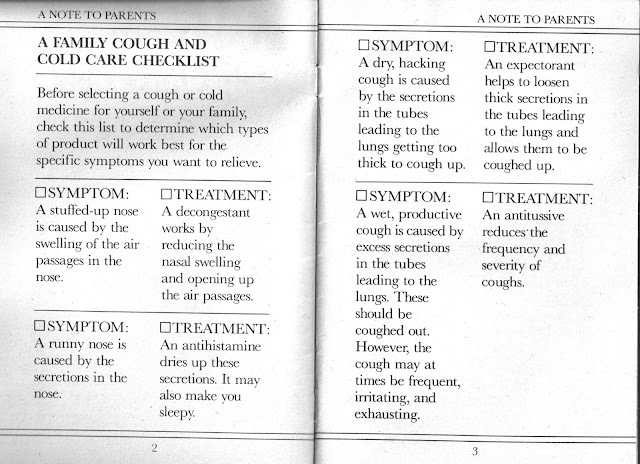 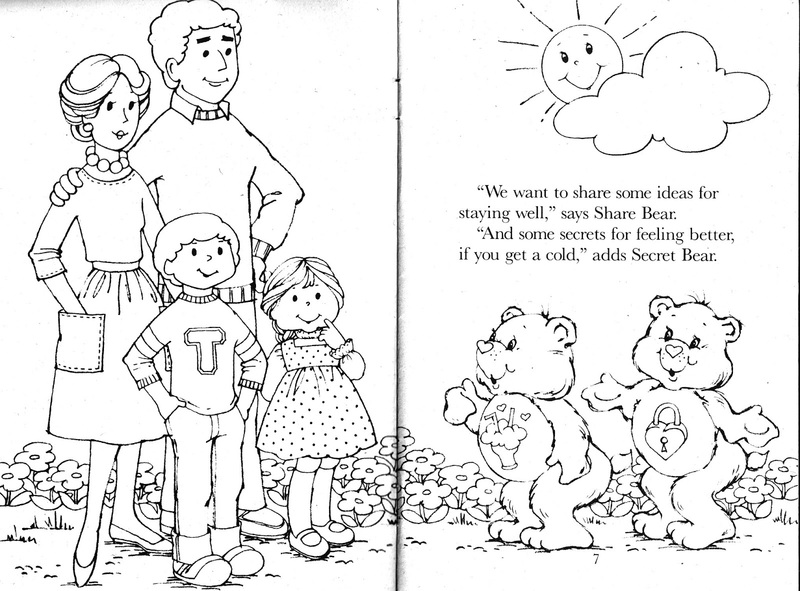 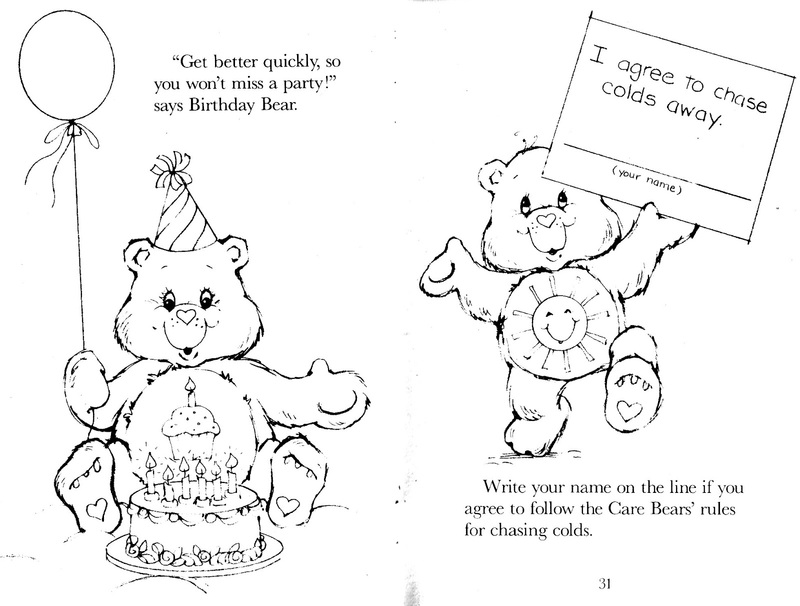 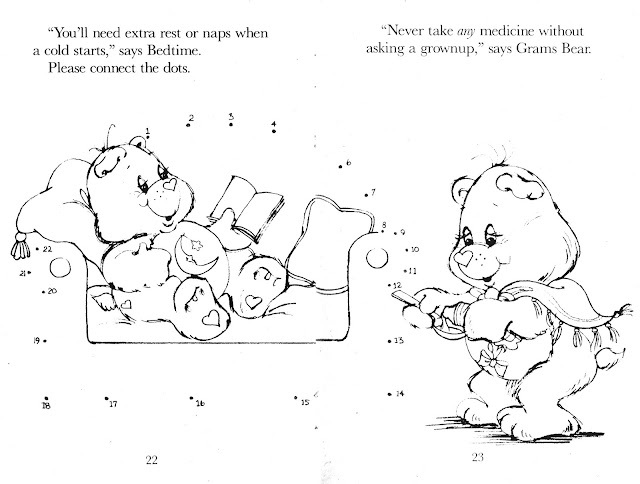 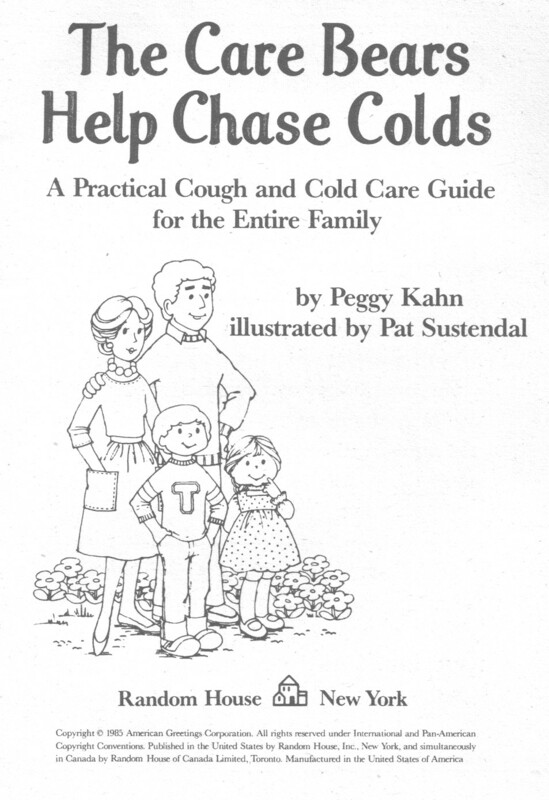 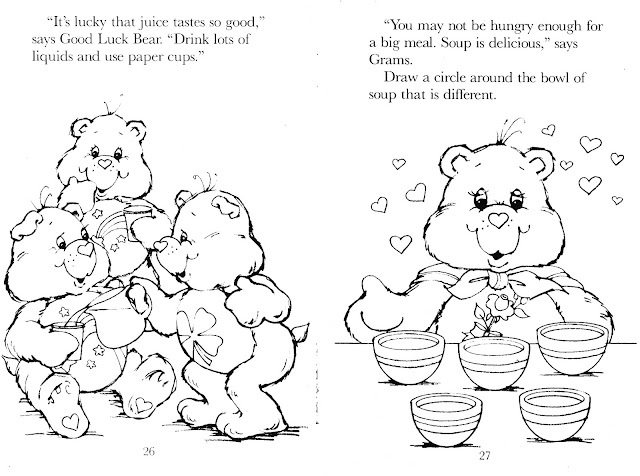 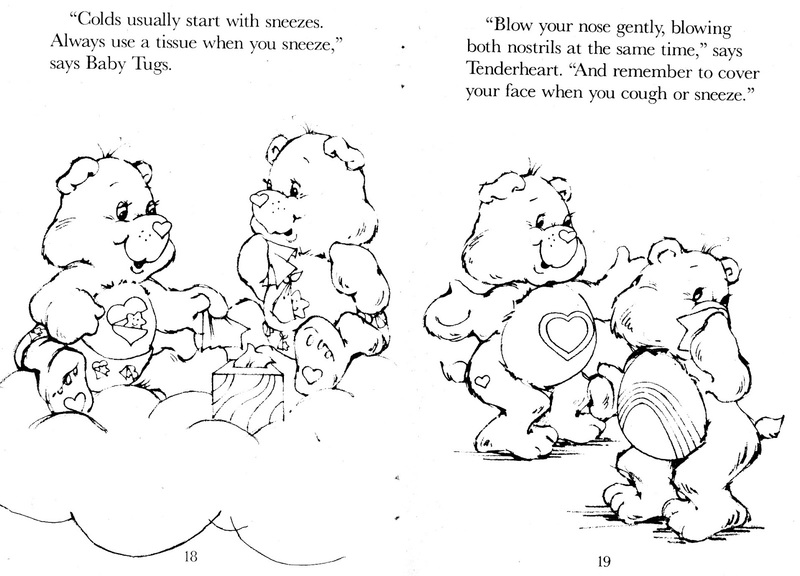 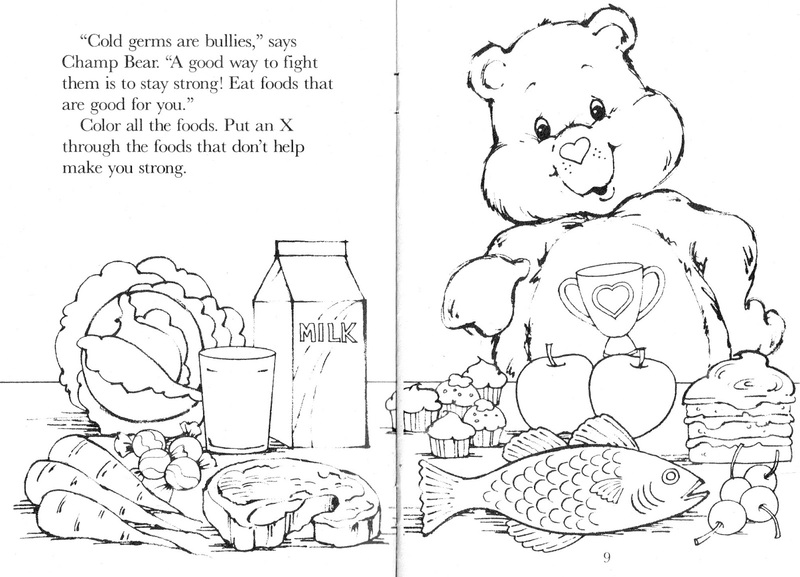 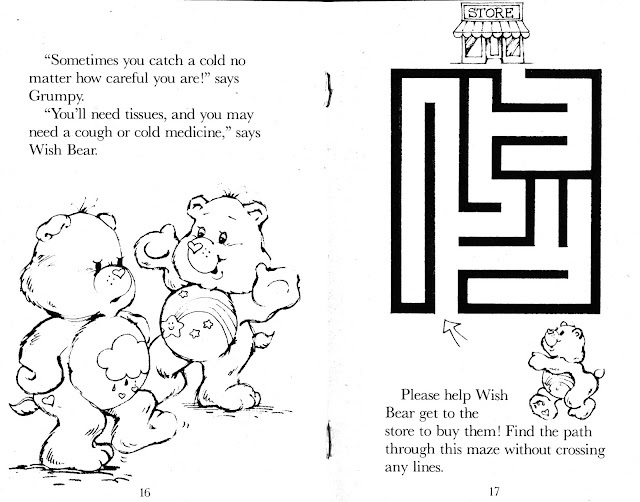 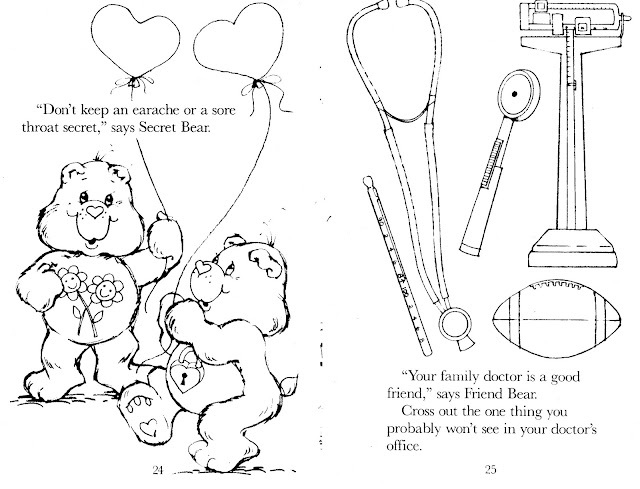 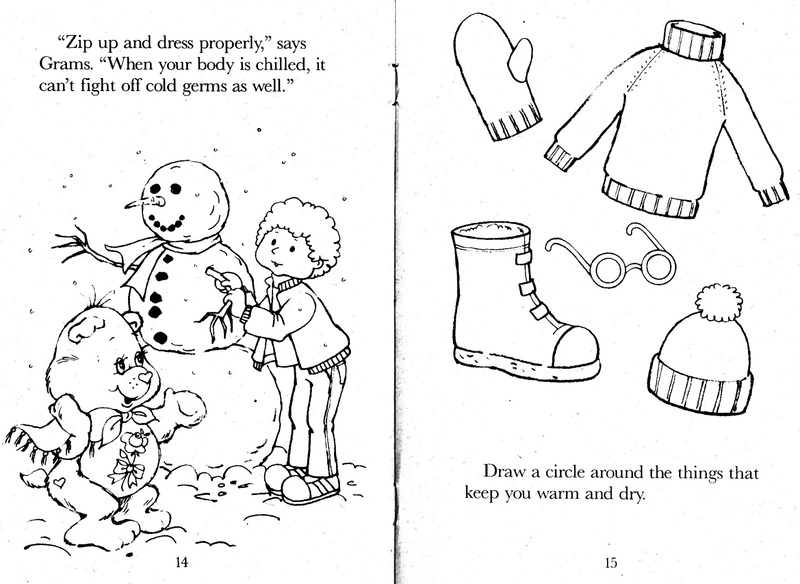 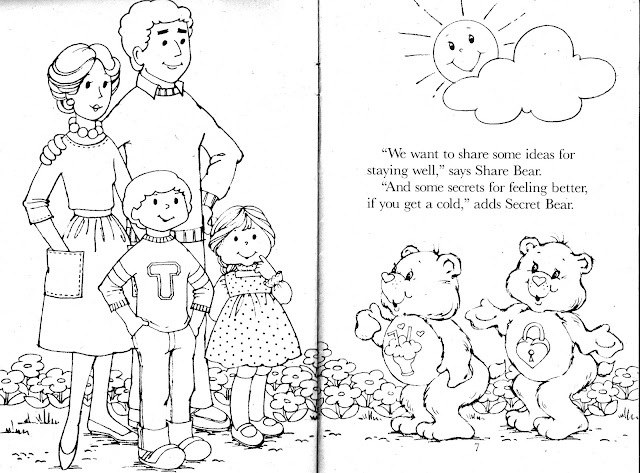 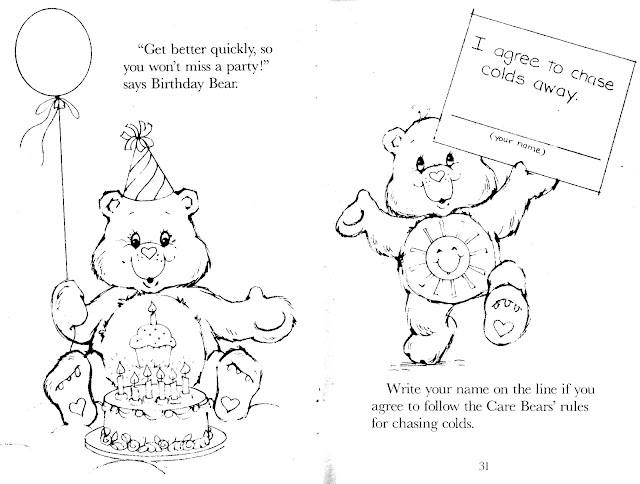 Today, this would be considered an adult coloring book because of all of the detail in the pages. 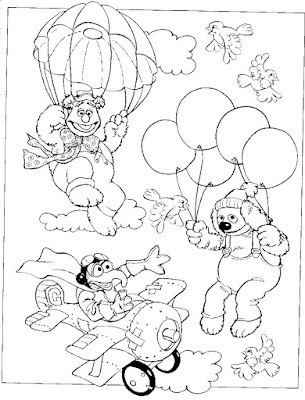 To make these larger, click on the image. 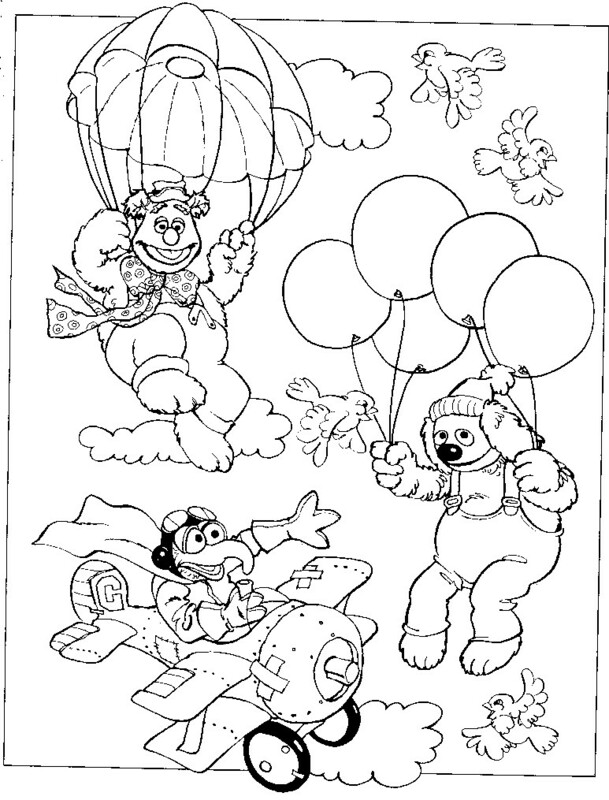 To save and print them out, click on the image and right click the image. 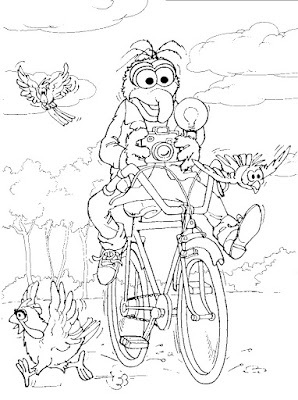 A see a photo larger, or print it, click on the image and right click to save the photo. 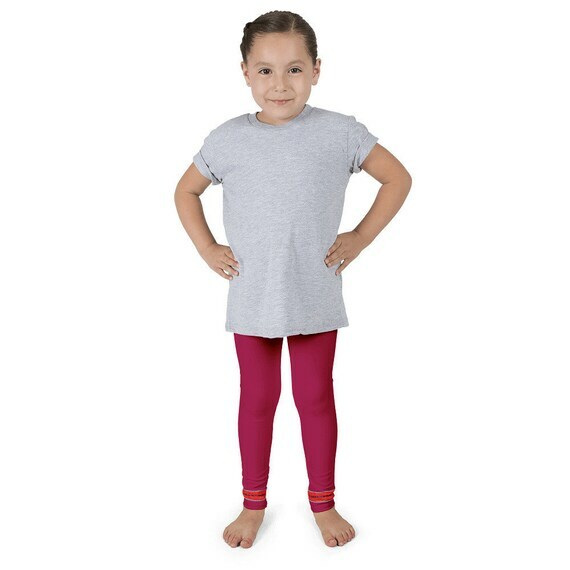 What Will You Be For Halloween? 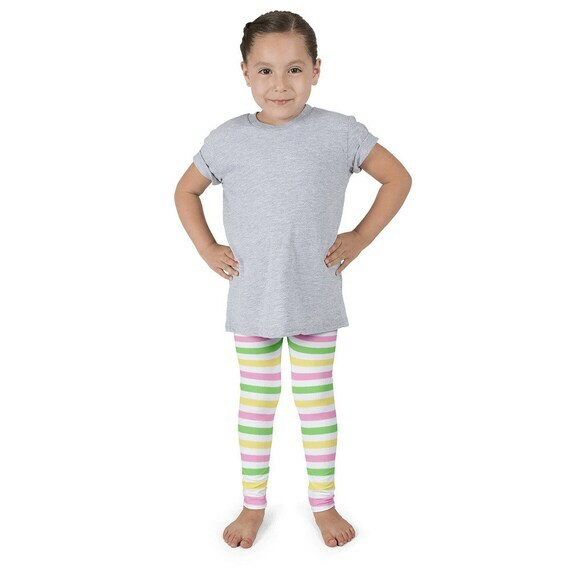 Strawberry Shortcake Leggings! 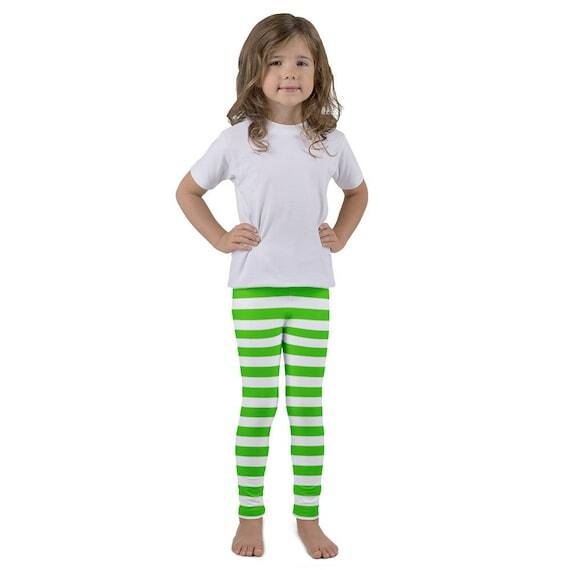 And one more.... Masha and the Bear leggings for little girls.